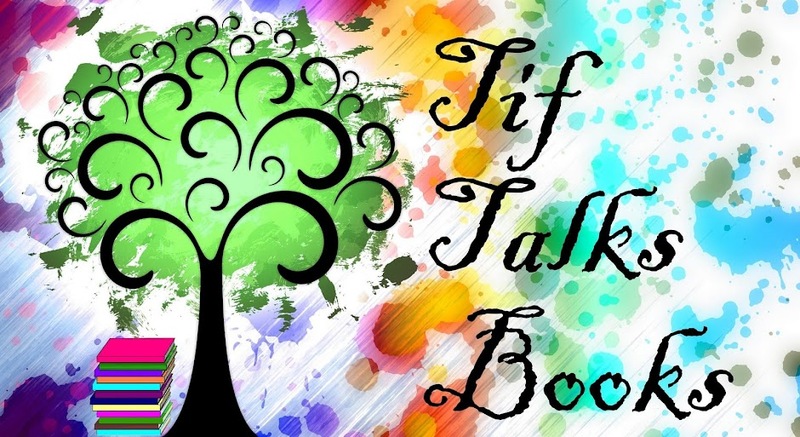 TIF TALKS BOOKS: Monday Maunder: Bout of Books Results & Big News! 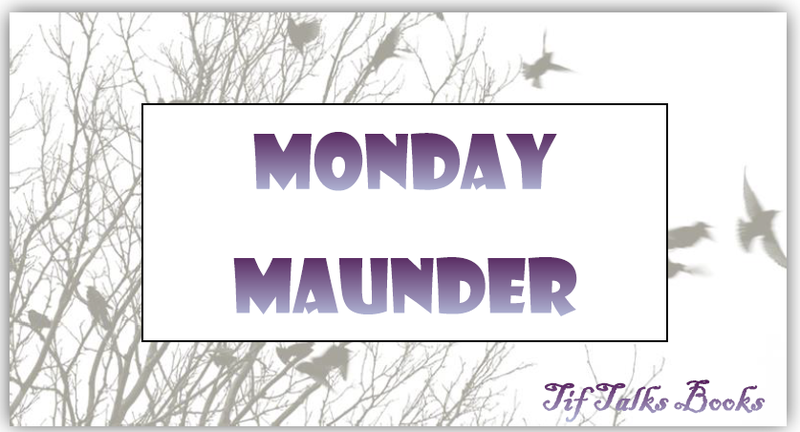 Monday Maunder: Bout of Books Results & Big News! I have so much to tell you all since last week. It was so busy and so much happened, but first I will start with the results of my week of Bout of Books. According to my goals, I had hoped to read a total of three books and listen to at least ten hours of my audiobook. Here is what I actually did get accomplished for each day . . .
That leaves me with a total of 677 pages read. I was able to finish Shadow of Night by Deborah Harkness and almost finished The Book of Life also by Harkness in time (though I did finish it this morning). Unfortunately, I was not able to listen to one minute of my audiobook. My original audiobook had expired and I was unable to renew it. I then tried to check out a new one, but have had issues all week with getting the book loaded. I'm really hoping to figure this one out soon because I have really missed my audiobooks! Overall, I am going to count this a success, especially once you hear how the rest of the week went! So, what is this big news that I keep referring to? Well, this past week, I interviewed for a job. 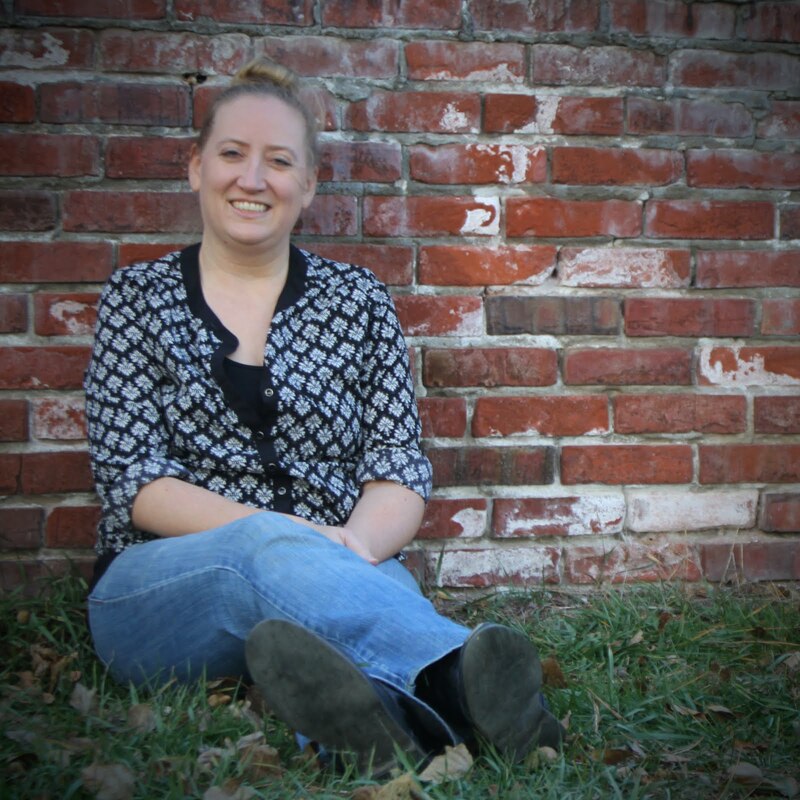 Initially, I did not intend to begin searching for a new job until my kids were settled into school for the year, but an opportunity arose that I could not pass up. Less than 24 hours after completing my 4-hour interview, I received an offer for the job . . . and I accepted it! I think it is going to be an interesting transition heading back into the world of work after taking this last year off, but I am super excited about the opportunity. The even better part is that I will not be starting my job for a couple of weeks, so that I can still ensure that my kids get settled into their new school. That's not the only thing from this last week either! I also finally was able to replace the car that was totaled earlier this month (and I love my new replacement!). And, I participated in an all day photography workshop on Saturday, even despite the drizzly rain that would not go away. I am feeling so lucky after all the events of this last week and am so thankful for my opportunities! What does this mean for the blog? Well, hopefully, nothing! I will be working extra hard in the next couple of weeks to get caught up on the stack of reviews I need to write and plan to schedule as far in advance as possible to help with easing into the new schedule. I really have no intention of going anywhere on a permanent basis, but we will see how well I can transition back into being a working mom with a crazy schedule! Now, it's your turn . 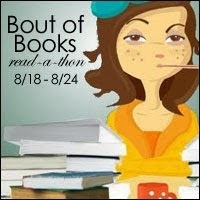 . . Did you participate in Bout of Books? How did you do? Any other exciting news in your neck of the woods? Monika @ Lovely Bookshelf ... Thank you!! I am very excited!! What exciting news, Tif! Congratulations on your new job!! I did participate in Bout of Books; I would call it a success even though I didn't read quite as much as I would have liked... oh well, life happens, right? kmn04books ... Thank you! Life happened to me as well, so we have just learned to roll with it, right?!? writersideup.com ... Thank you so much! Definitely still doing the happy dance!! congratulations on your job, but I do hope you can stick around the blogosphere! wordsandpeace.com ... Thank you! And, I don't plan on leaving any time soon. I may just slow down a little bit! Enormous congratulations!! I hope it's everyone you wanted in a job, and I'm so thrilled for you! Jenny @ Reading the End ... Thank you so much!! I am actually really excited about the new job. It seems like just where I wanted to go!